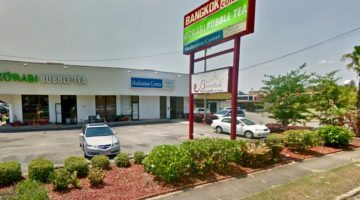 On October 1st, Houston Zen Center abbot Konjin Gaelyn Godwin Roshi was appointed the new Director of the Soto Zen Buddhism International Center. She is both the first woman and the first Westerner to hold the position. Tenku Ruff, Osho, Soto Zen priest and president of the Soto Zen Buddhist Association, explains the importance of this step for the world of Soto Zen. 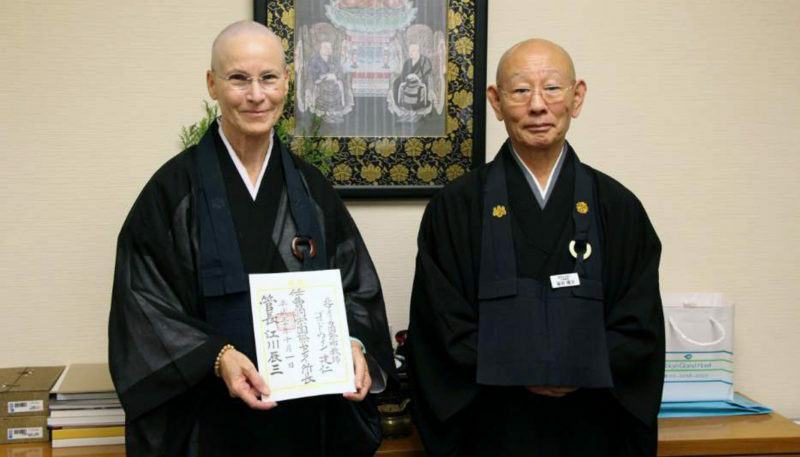 Konjin Gaelyn Godwin Roshi (left) receiving the appointment as the new Director of the Soto Zen Buddhism International Center at Sotoshu Shumucho in Japan. Photo via Soto Zen Buddhism International Center on Facebook. When I was practicing in Japan, except for the time I was in a women-only monastery, I only saw men in leadership positions. Men gave the dharma talks, men were the abbots, men always sat at the front of the room. When I was in a monastery with men and women together, the male monks always went first — to the zendo, to services, to the bath. I was a foreigner there, so while very conscious of the unfairness, I also knew that one day I would return to my own country. Over time, it wears you down to be consistently relegated to the lowest position simply because of gender. Sure, on one level you accept it, notice how it benefits your practice, and just do the work — and it also subtly wears you down. It wears you down to see men consistently put into positions of leadership just because they are men, and to notice that they exhibit a sense of entitlement to those positions. An unbroken chain of gender-dominance continues without question or pause. As the first Westerner and first woman in this position, Konjin Godwin Roshi bridges both culture and gender. 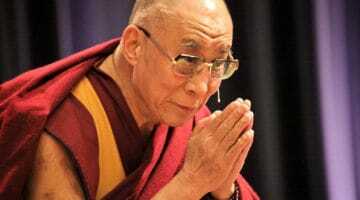 Once, in a mixed male/female monastery, a group of laypeople from Europe visited for 10 days. As guests and laypeople, they were housed in a different part of the monastery from the monastics. In the monastery, the amount of time we have to bathe is very limited and can sometimes run into zazen time, when the monastics have duties. I noticed that the guest men went to the bath ahead of the resident female monastics. Thinking surely there had been a mistake and worried about time, I mentioned this to the head of my section. His answer: “Of course.” That “of course” has stayed with me for a long time. This is why it’s such an important step for Konjin Godwin Roshi to serve as Director of the Soto Zen Buddhism International Center. As the first Westerner and first woman in this position, she bridges both culture and gender. When Konjin Roshi trained at the same Japanese monastery as I did, ordained women were not allowed to officially enter the monastery and remained with the status of guest, no matter how long they practiced there. In the US, we have had female Soto Zen leaders for some time, yet gender discrimination persists. The next generation of Soto Zen leaders at our larger temples and monasteries is almost exclusively male. In the Soto Zen Buddhist Association, only twenty percent of authorized teachers age 55 and under are female. Konjin Roshi’s position as director requires her to travel to different temples and monasteries to give talks, meaning both laypeople and monastics will receive teachings from her. Konjin Roshi will also make official visits to Japan, allowing Japanese people to become more accustomed to a woman leader. I hope that Konjin Roshi’s position will influence Zen practitioners and leaders in both North America and Japan, lay and monastic. Not long ago, Shundo Aoyama Roshi, the abbess of the women’s monastery in Nagoya, received the highest rank a woman has ever held in the Soto Zen monastic system. At around the same time, two of her disciples also crossed gender barriers: Yusho Sasaki Roshi became the first female Soto Zen bishop (of Europe) and Yuko Wakayama Osho was invited to teach monks on Dogen at Eiheiji, the monastery established by Eihei Dogen Zenji himself and one of the two head monasteries of Soto Zen. My hope is that seeing women in positions of leadership in global Soto Zen will give people, especially in Japan, a better understanding that Zen practice is for all people, not just men. And, I especially hope it will give men, particularly young men, a better understanding that women in leadership is both appropriate and normal. Of course women should lead. The aspects of Soto Zen practice that are quite masculine are not inherently so – they are a result of consistent male leadership. Soto Zen could stand to let go of some of these aspects without losing the integrity of Soto Zen practice itself. At the same time, women have embodied different ways of practicing Zen that would benefit male practitioners. Better balance will, of course, be beneficial for us all. Tenku Ruff, Osho, is a Soto Zen priest who trained in Japan. She is a professional chaplain living in New York and holds a Master of Divinity from Maitripa College.